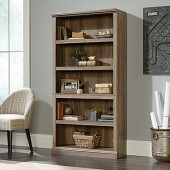 Stylish storage wherever you need it. 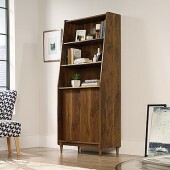 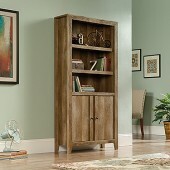 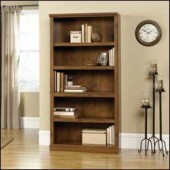 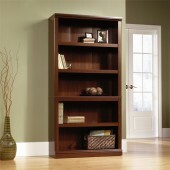 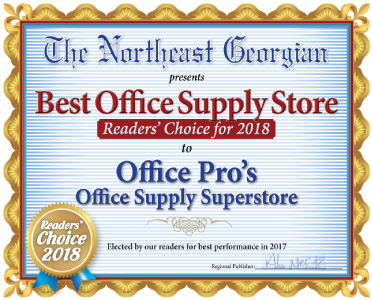 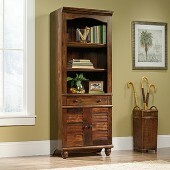 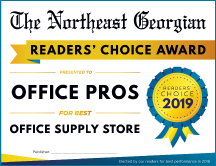 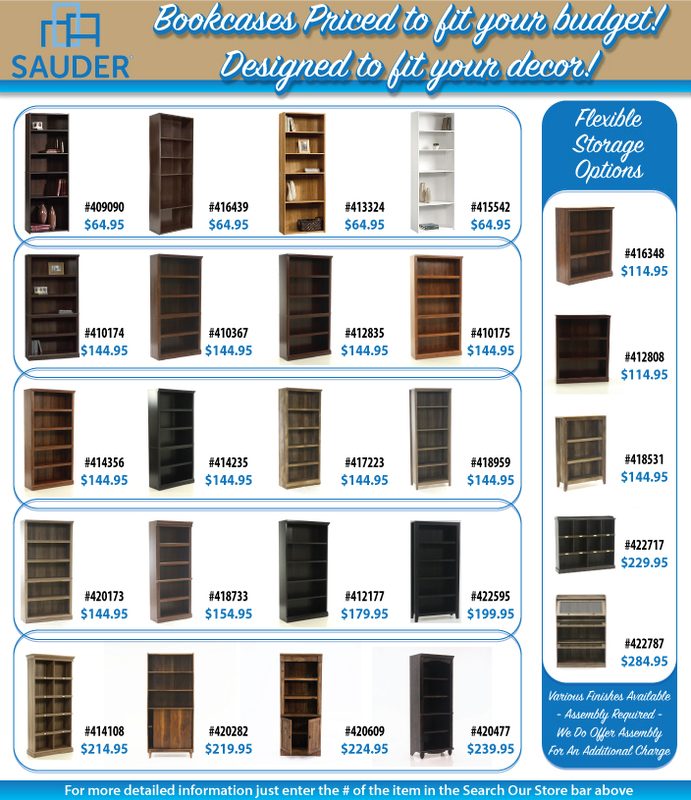 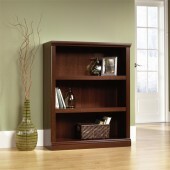 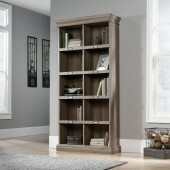 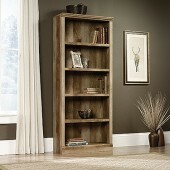 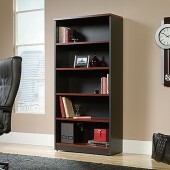 Sauder provides a wide variety of bookcases to showcase your collectibles, trophies, books, what-nots and such. 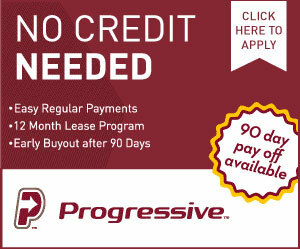 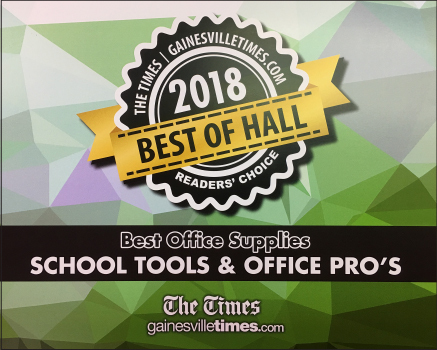 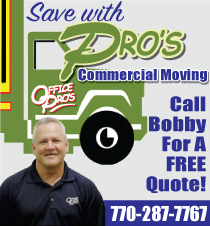 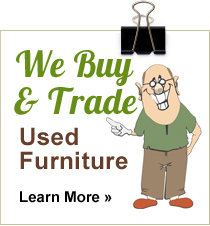 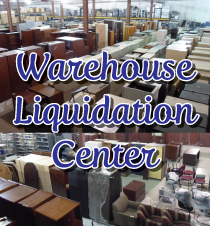 We have an excellent and affordable selection to choose from. 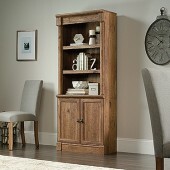 Various styles and finishes to compliment your decor!